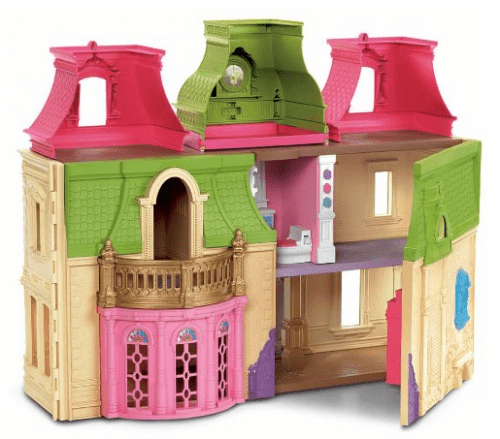 Save 48% on the Fisher-Price Loving Family Dream Dollhouse Family + Free Shipping! 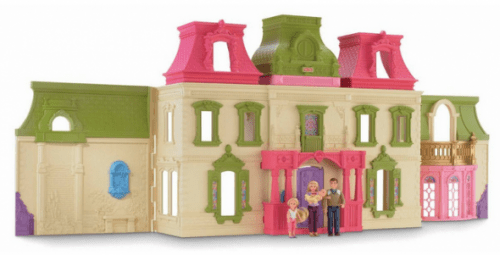 The Fisher-Price Loving Family Dream Dollhouse Family (Caucasian) is on sale for $46.56 at Amazon right now. That's 48% off the list price of $89.99! This dollhouse is also available in the African-American version for $59.99 on sale.